Looking for a Sotrage Facility? 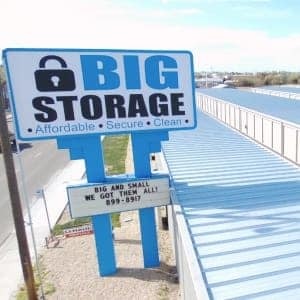 When you need somewhere to store your stuff in Nampa, Idaho, BIG Storage is here to help. Located on Caldwell Boulevard near Karcher Mall, their facility is not only the newest in town, it’s also among the most affordable. 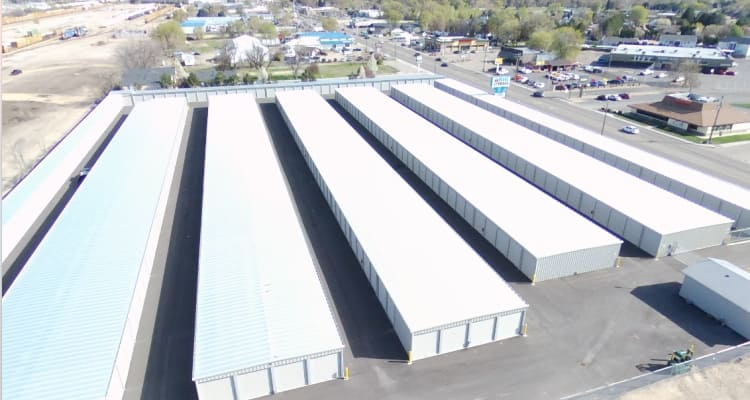 Offering over 460 storage units and RV or boat parking spaces for rent, they make it easier than ever to get organized and simplify your life. Offload your belongings, then let them take care of the rest. Click HERE to visit their website and reserve a space today!